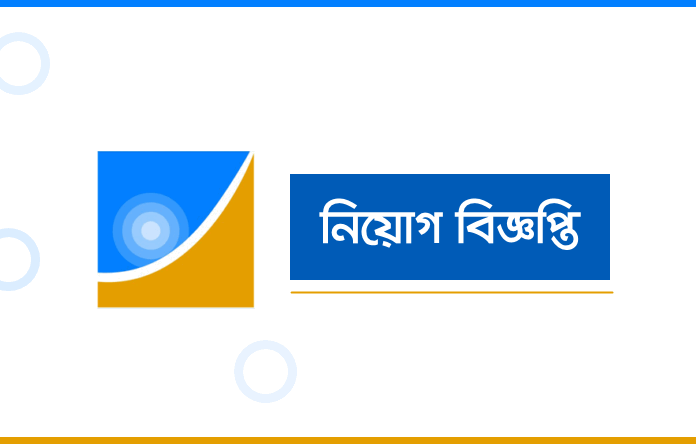 Free Facebook Banglalink 2019 (Morning Time) Banglalink subscribers will start the day on the free Facebook! Facebook friends will get all the updates of the morning without any data charge! Enjoy this free morning Facebook benefit from 6 am and 10 am every day! 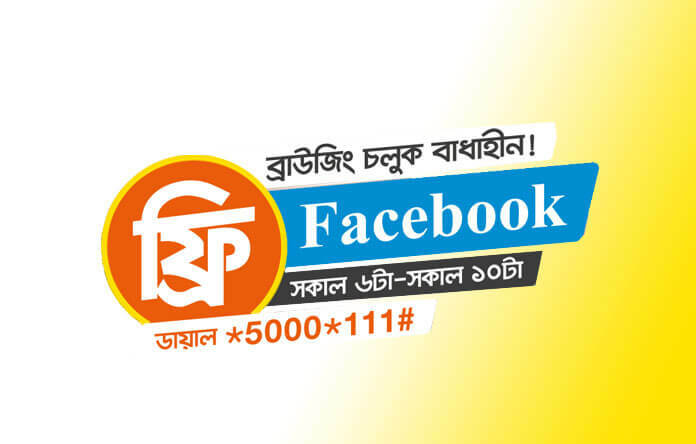 Now Banglalink offers free Facebook access every customer of Banglalink can use free Facebook from 6 am to 10 am every morning. 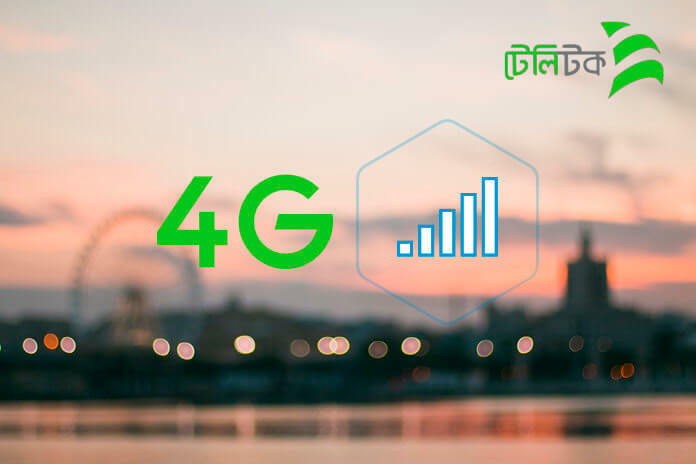 Popular mobile operator customers can use up to 300 MB free Facebook every day. If you want to accept free Facebook offer follow our article because we’ve added full information about it. Prepaid and Call & Control customers will be able to enjoy Free Morning Facebook offers. Offer for a limited time, which will continue until the next notice.